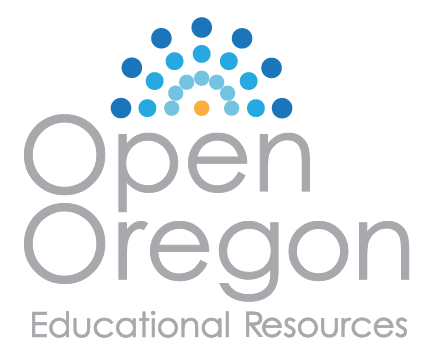 Book Description: This book contains short stories about natural wonders of Oregon. 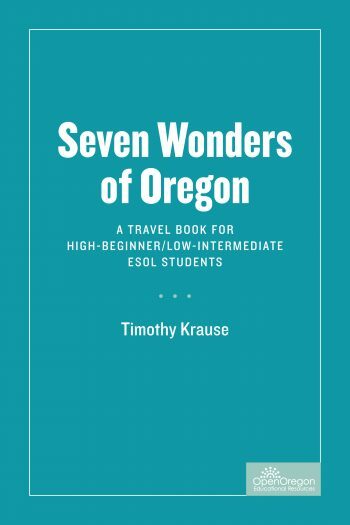 This book contains nine short stories about natural wonders of Oregon written for high-beginner/low-intermediate students of English (lexile range of 500-600). Each story is approximately 225-250 words long and features a picture, a set of self-correcting comprehension questions, a writing prompt, and full citations of sources with links.